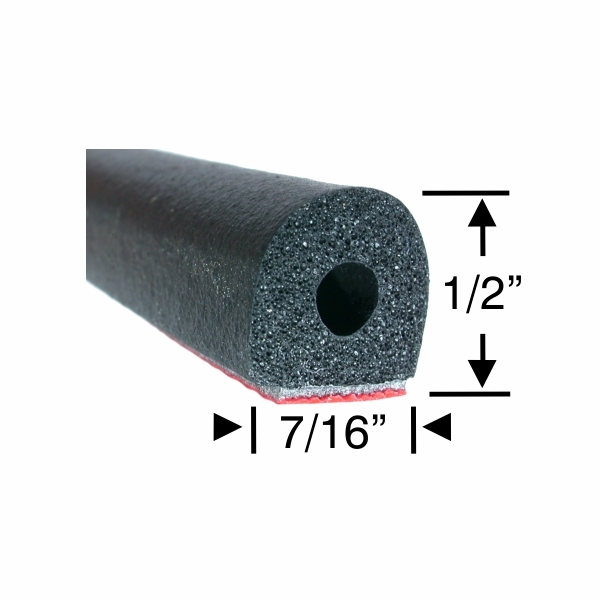 Half round seals offer protection for your boat compartment doors and hatches. 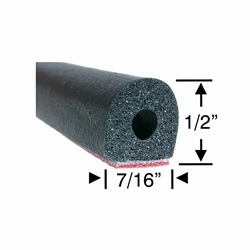 This seal is easy to install and backed with the superior 3M Peel-N-Stick adhesive. Is a direct replacement for TACO Marine's V30-0202. Ideal for compartment doors and hatches.